and overseas market. 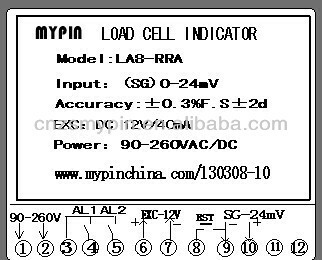 This item inputs 1 or 2 load cells at most,which simplify installation. 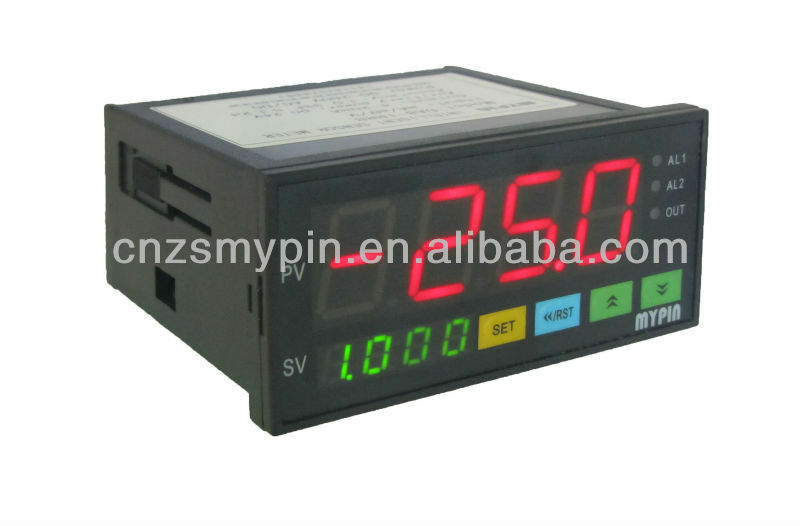 u 0.56 inch red LED 4 digits measurement,0.3%F.S..
Fast response, stable display, with Tare weight clearance function. 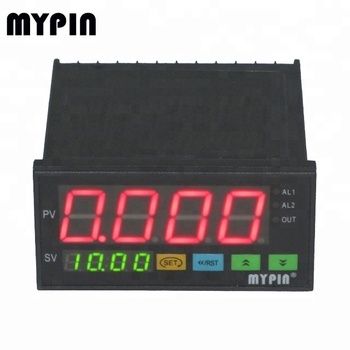 which enables to connect with other indicator,PC or PLC. u 4 no.s of Press-buttons to modify the inner menu.Friendly operation interface, easy to learn. u Panel press-button RST & terminals RST in the backside to reset. 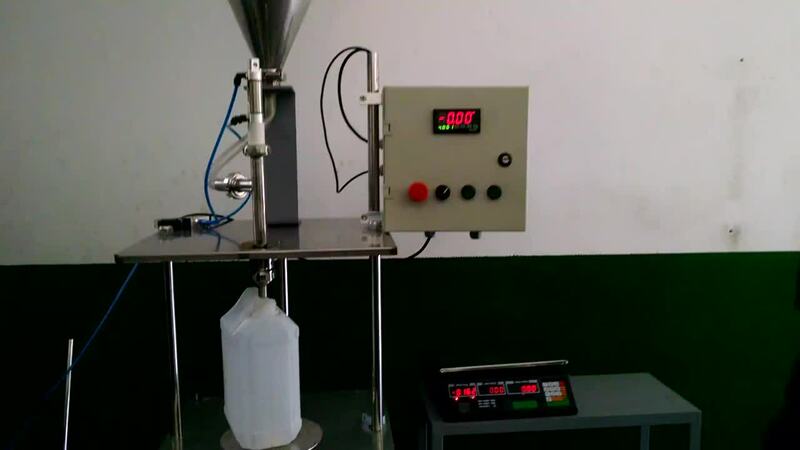 1.The complement packing contains 1 meter, 1 manual and 1 pair of brackets. 2.Items are usually shipped within 3 to 15 business days after payment has been received, which according to the quantities. 3.Shipment is by Sea, Freight or Courier(DHL/FEDEX/TNT/UPS/EMS/CHINA POST MAIL) as per clients request. 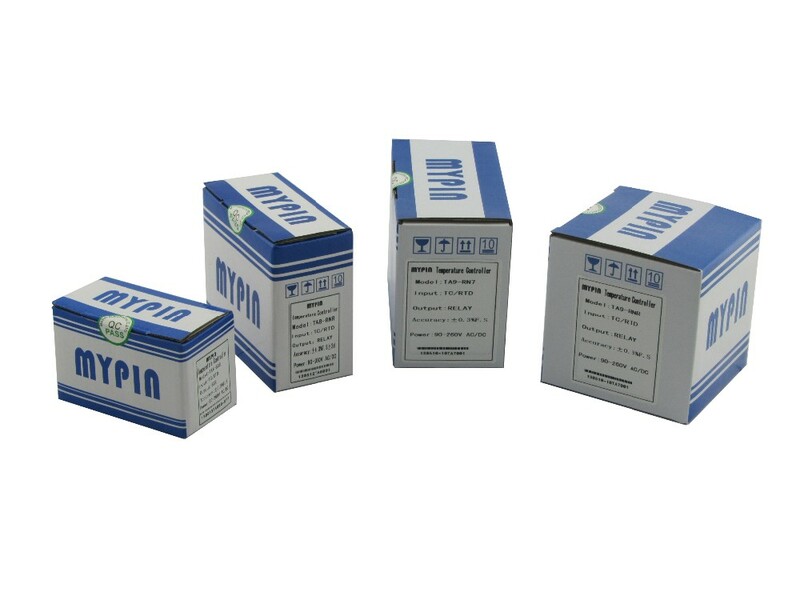 We provide 18 months warranty for all Mypin products. 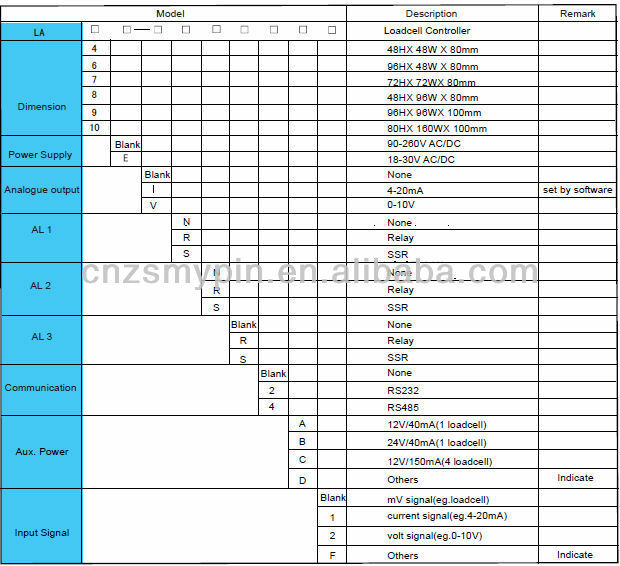 They are widely used in industrial control and measurement field, such as machinery, electrical cabinet, power sub-station, industrial automation, etc..
Additonally,OEM service,Design service offer, Buyer laber offer.